Producing high quality champagne takes time and expertise; ensuring consistent quality requires precision process control and a reliable infrastructure. 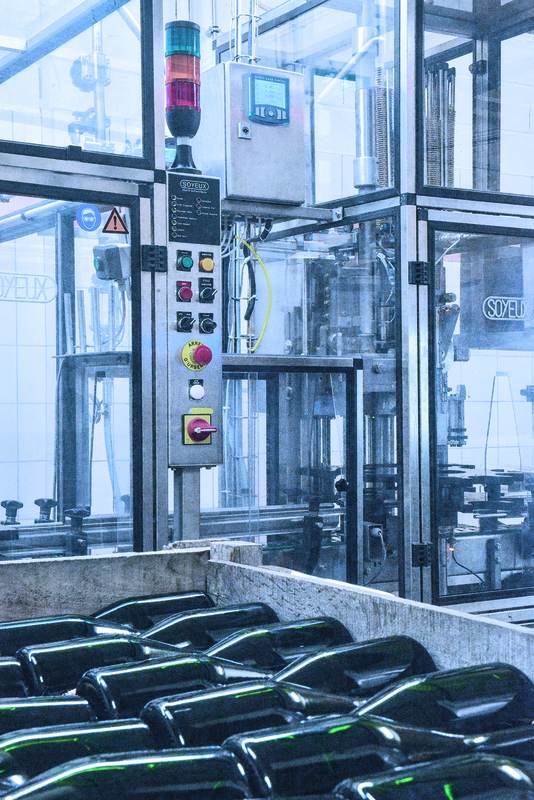 For CRVC (Coopérative Régionales des Vins de Champagne) the installation of a special disgorging line required expert support, which was delivered through a partnership with Bürkert. David Vansuypeene, Account Manager for Bürkert, comments: “The fact that the dosage was stored almost 10 metres above the dosing machine had led to some issues with the process. One of the major concerns was the variable pressure in the dosage supply line, which was dependent on the amount of liquid in the tank. This led to variations in the amount being added to the bottles." 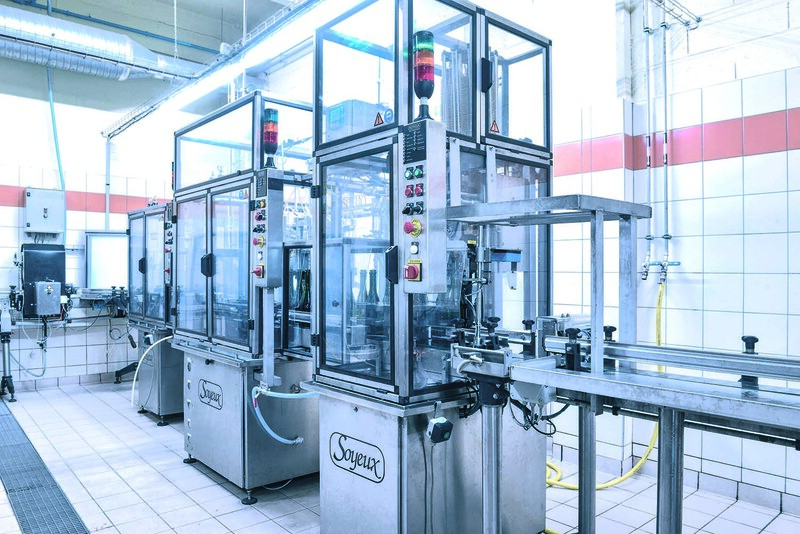 David Vansuypeene concludes: “Bürkert was able to complete the entire project without affecting the day-to-day running of the bottling process. Through close collaboration and effective management, we have delivered a successful installation that met all the objectives of the customer, including price. As a direct result of this work, we will be looking to install a Type 8056 flowmeter on the disgorging lines as well." Image 1: Bürkert engineers designed a solution and carried out trial runs to fine-tune the programming and ensure compatibility with the main process control infrastructure. Image 2: The Type 8619 multiCELL controller can be connected to a wide range of sensors to measure parameters such as flow rate, pH, ORP, temperature and conductivity.